Here are some great tips and useful recommendations if you are one of the thousands of people who take flights, road trips or vacations around the world with their pets. 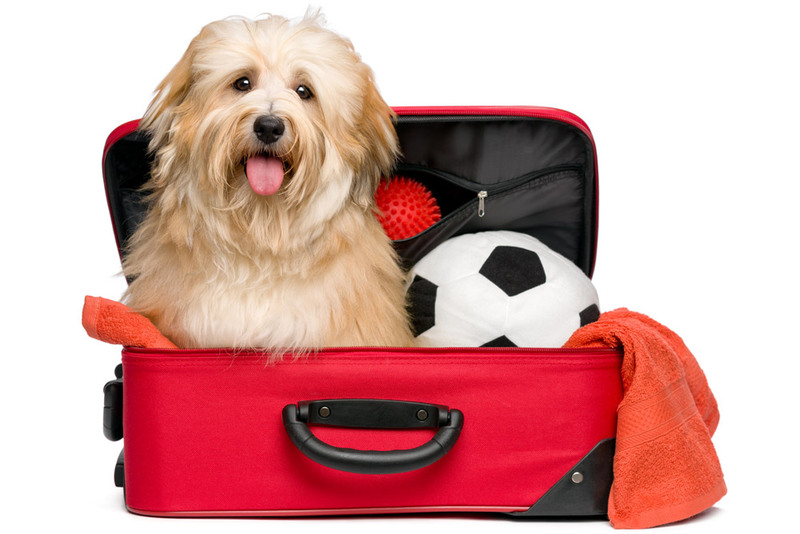 Vacation season is approaching and maybe you’ve found a great vacation package, but this trip will be different because you’re planning to travel with your dog and enjoy a few days of fun and relaxation together. Have you thought about everything that you need to do to ensure that your trip will be pleasant and above all, safe? 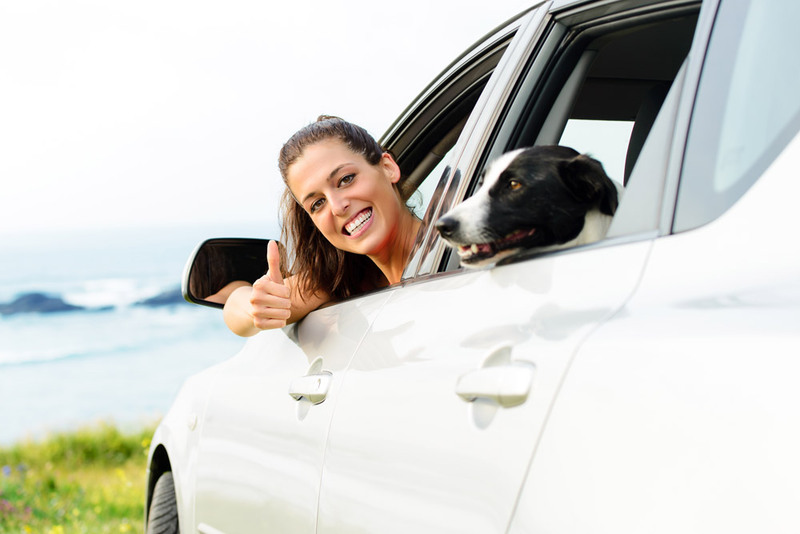 First, you’ll need to decide whether traveling with your dog is a good idea. 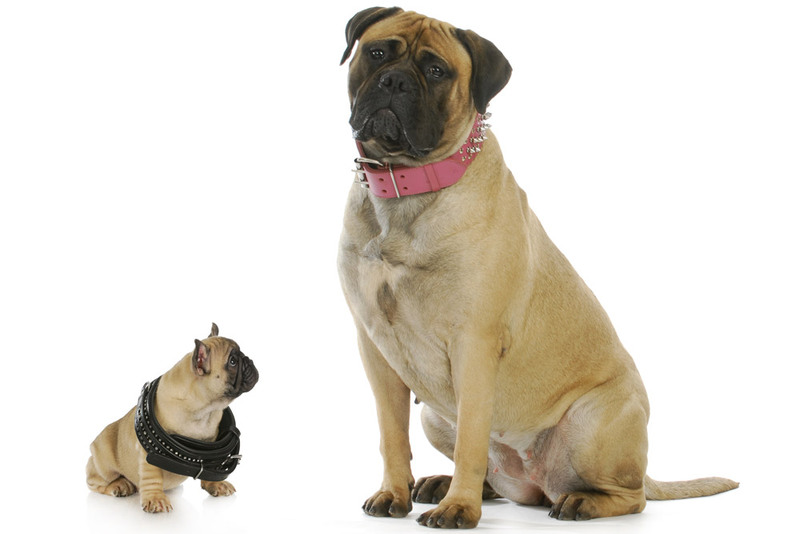 If your dog is pregnant, sick or injured, they would be better off staying at home, so talk to a vet that you trust about the health of your dog. If they are fit to travel, they'll need to have a collar and tags (with their name, your name, your address and phone number), as well as a health certificate, worming and vaccination records. If your dog is small and full of energy, you might want to consider putting them in a crate to prevent them from jumping on the seats. Likewise, if your dog is big, you can use a harness to secure it in the back seat and prevent the twists and tangles of a traditional seatbelt. Even if your dog is small, you should never let it sit on your lap in the passenger seat, as this can be dangerous for both of you. 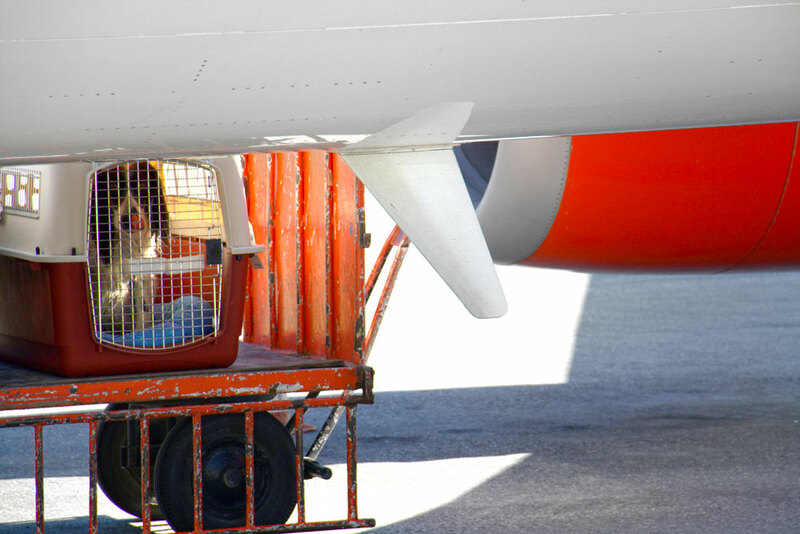 If you have to take a flight to get to your destination, you should know that most Mexican airlines will only allow pets to be transported as cargo inside their crates. 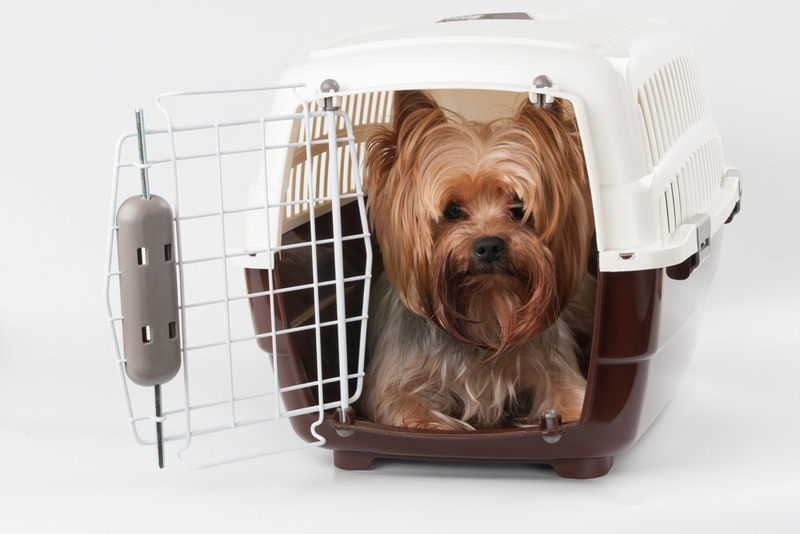 You’ll want to find out ahead of time if there are extra charges for transporting animals and make sure that your dog’s crate meets the airline’s safety standards. 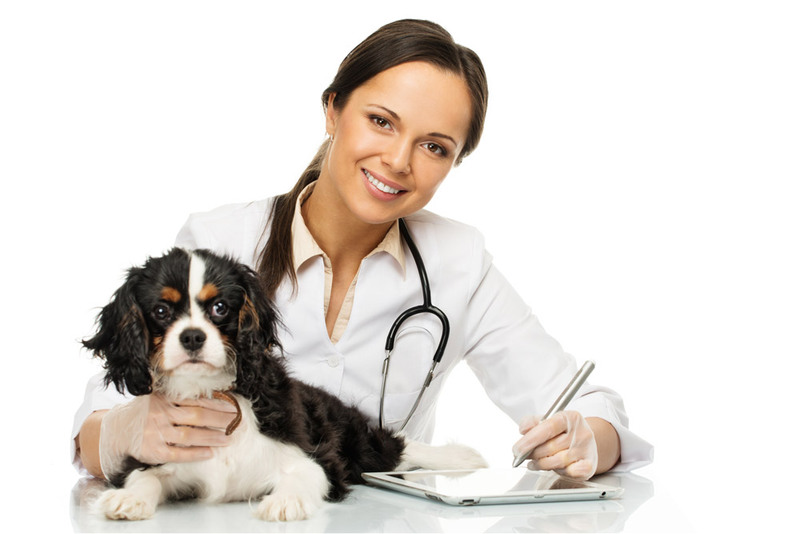 It is NOT recommended that you sedate animals during the flight, as this can lead to respiratory complications. Try to make sure that your dog goes to the bathroom before putting them in the crate and give them food and water four to six hours prior to takeoff. Place an absorbent material on the floor of the crate in case the dog has an accident and make sure that it is well ventilated. Stay relaxed! Dogs are able to interpret your mood, and if you get anxious and worried, they’re likely to think that something is wrong and get anxious and worried too. Once you arrive at your destination, you should take your dog on a long walk. If they're very noisy, try to avoid leaving them alone in the room, as this may disturb other guests. If you have no other option but to leave them alone, then notify the front desk or a member of the housekeeping staff. 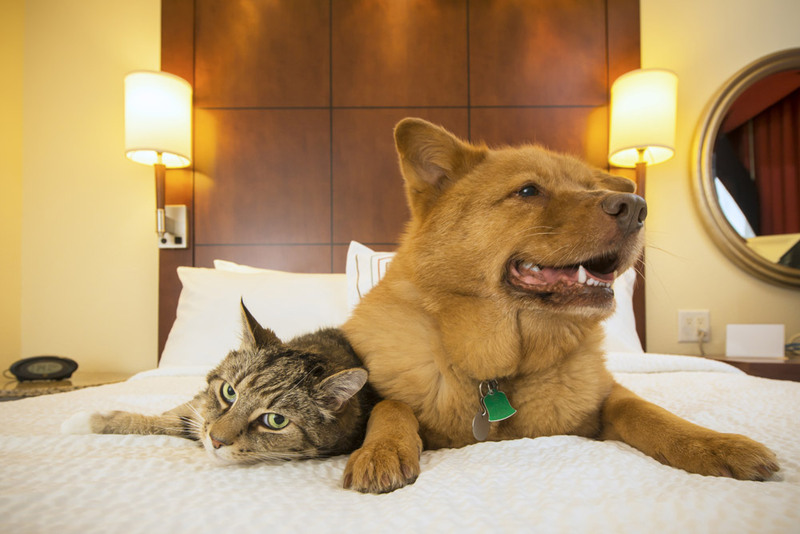 Each year, thousands of people vacation with their pets and many hotels are beginning to allow pets in their facilities. To avoid any surprises, contact the hotel prior to booking to inquire as to whether or not they allow pets and if extra charges apply. If you have any other suggestions, feel free to leave them in the comments!